THIS MORTAL COIL’s With Magical Rendition of TIM BUCKLEY Pearl… | TURN UP THE VOLUME! 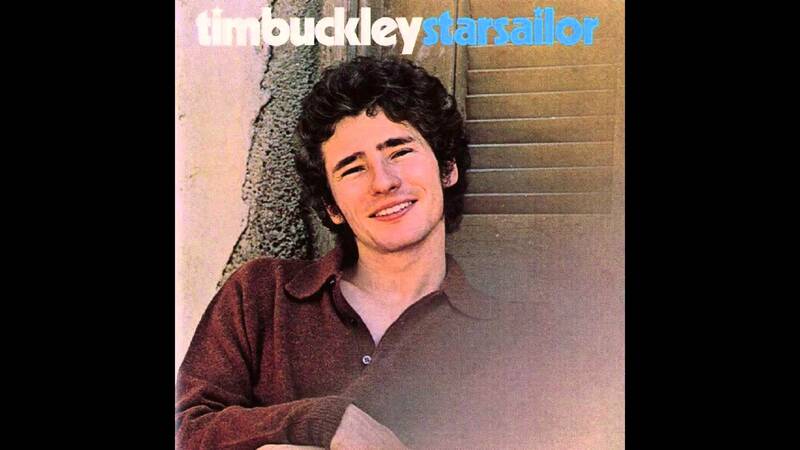 SONG TO THE SIREN is an intensely precious pearl written by TIM BUCKLEY (and writing partner Larry Beckett) in 1967 but only released three years later on his Starsailor album. drew me loving into your isle. Now my foolish boat is leaning, broken lovelorn on your rocks.